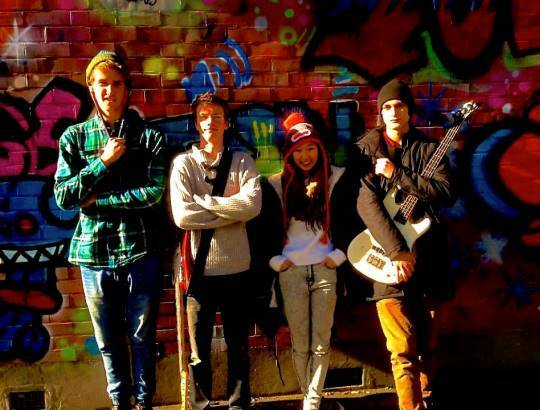 Altero have been taking obscure towns and medium-sized venues around Christchurch by storm with their own brand of ‘alternative art rock’. The group formed when artist Min Young began collaboration with musicians Jared Whiting, Miceál Wilson, and Bede Barrie in early 2015. Altero went on to win the Canterbury Rockquest at the prestigious Isaac Theatre later that year. Utilizing their prog-esque roots, and influences that include The Mars Volta, Kings of Leon, Tool, Shihad, and The Mint Chicks, the members of Altero serve up their own style of alternative rock.